Size doesn't matter. Quality does. We can provide a building and erection package, or only the building materials. Our prices and services are not too big for your “little” building. 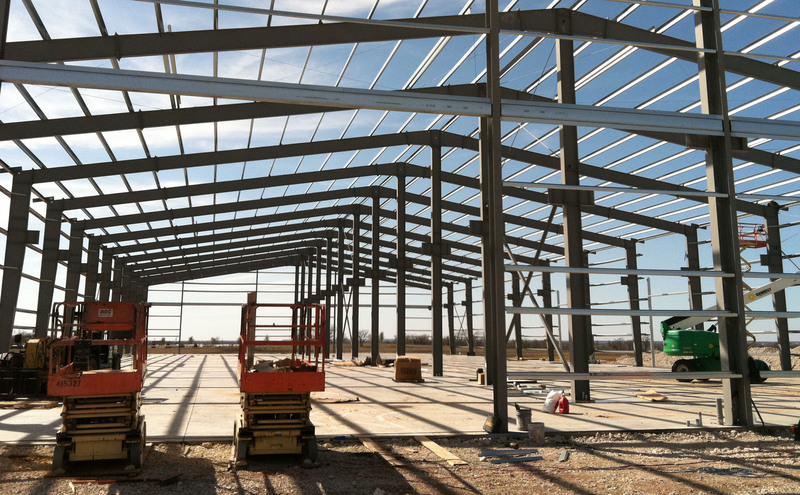 We are very experienced in safely erecting steel buildings of all sizes. 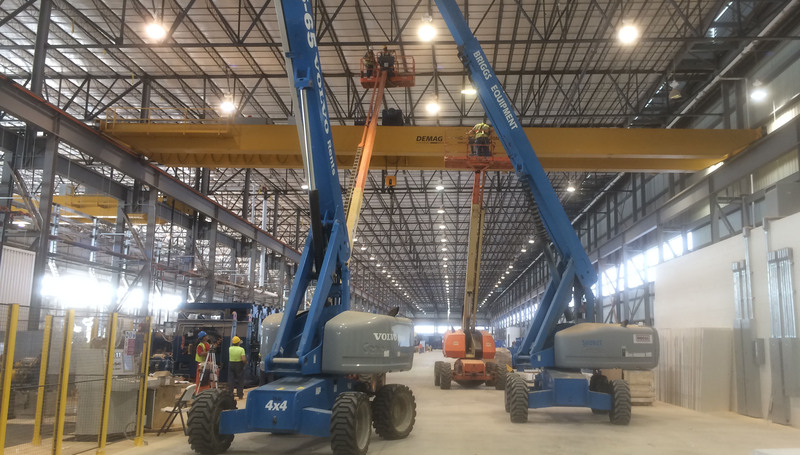 M2 Steel Systems wants to revolutionize the pre-engineered metal building industry by providing fast and efficient building packages that meet the requirements of a fast-moving construction industry. 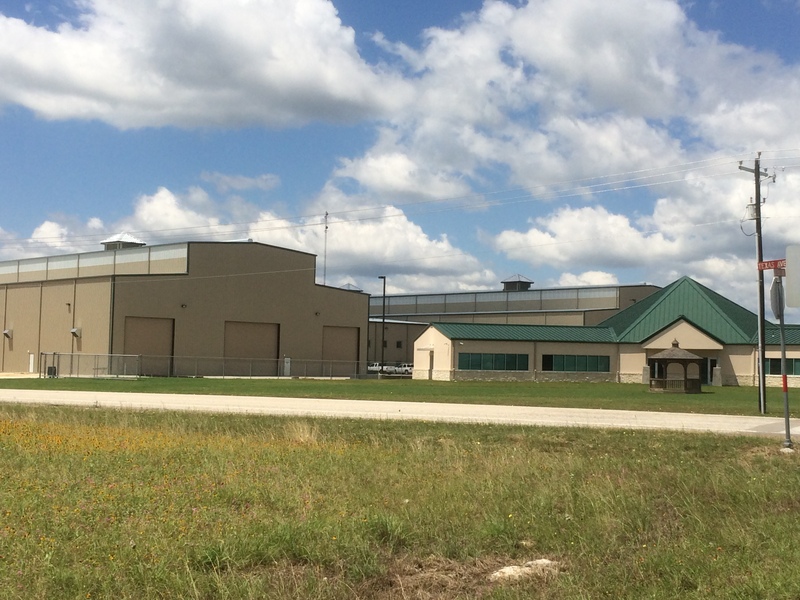 When it comes to custom metal buildings, we have erected retail shopping centers, industrial facilities, crane buildings, schools, churches, and even metal homes. Check out our portfolio and see some of the projects we have worked on.